Computer technology is changing more rapidly than ever before. With this change comes an increase in complexity and often frustration for the home user. 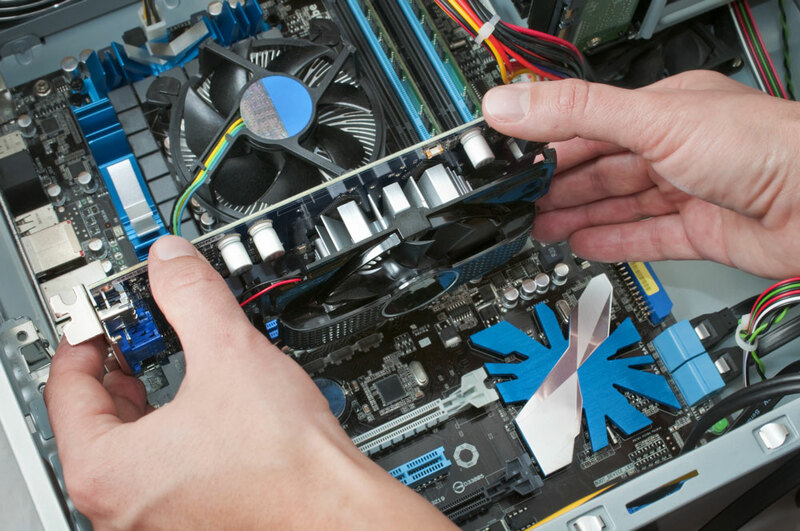 At PC Tune-Up we are experienced at providing solutions that work for you in your environment. Our goal is your 100% satisfaction with the solution that works for you, so you have confidence that your computer is safe from viruses and malware threats, and your data is protected should a failure occur. Trust the professionals with your PC desktop or laptop computer. We come to you! We can help improve the speed of your computer, remove malware, help solve internet problems and more. Trust our anti-virus software to keep your computer running smoothly. Our service monitors your computer to ensure no malware or spyware infect your machine. Make sure your documents, photos, videos and music are safe with our convenient backup systems. In the event of system failure, we can get your computer restored in as fast as 30 minutes!